Royalty adored the Abbot of Priscos' porcine dessert. In the northern Portuguese city of Braga, in the parish of Priscos, there once lived a man named Manuel Joaquim Machado Rebelo. Known as the Abbot of Priscos, Rebelo became one of the country’s most lauded chefs during the 19th century. His legacy? An incomparably sumptuous pudding, made with pork fat and wine. The royal family enlisted the abbot to prepare elaborate banquets. King Luís even graced him with an honorary title in 1874. But Rebelo kept most of the recipes he prepared for Portugal’s elite a secret. His famous Pudim Abade de Priscos was one of the few he shared. The recipe began the way most Portuguese desserts do—with sugar and lots of egg yolks. Rebelo then added two local delicacies to the custardy base: port wine and pork fat. Both ingredients were atypical for a dessert pudding, but the effect was a smooth, velvety bite all the way through. He complemented the rich texture and aromatic wine with cinnamon and citrus fruit. While the resulting dish was decidedly fit for a king, today, Pudim Abade de Priscos is for anyone (except vegetarians). 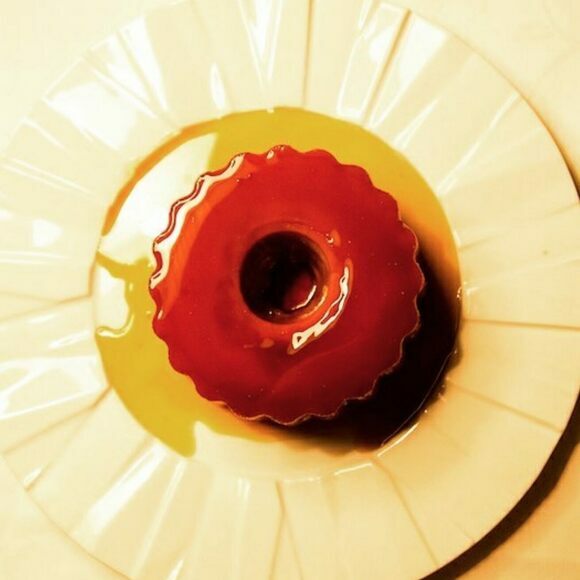 Thanks to Rebelo’s willingness to reveal the recipe, bakeries around Portugal are still preparing the porcine pudding the same way he did centuries ago. This all-day eatery offers a selection of traditional Portuguese dishes and desserts. A traditional Portuguese restaurant that serves up always excellent fresh fish and seafood. A bit expensive, but worth the price. We have the Ottoman sultans to thank for this creamy Turkish dessert made of chicken breast.